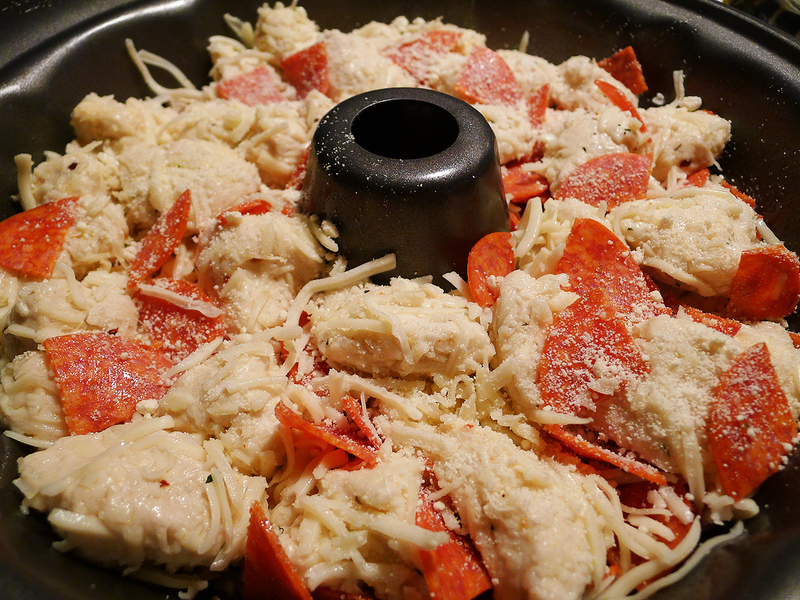 Are you looking for a quick and easy weeknight meal for the whole family? Well, here you go! 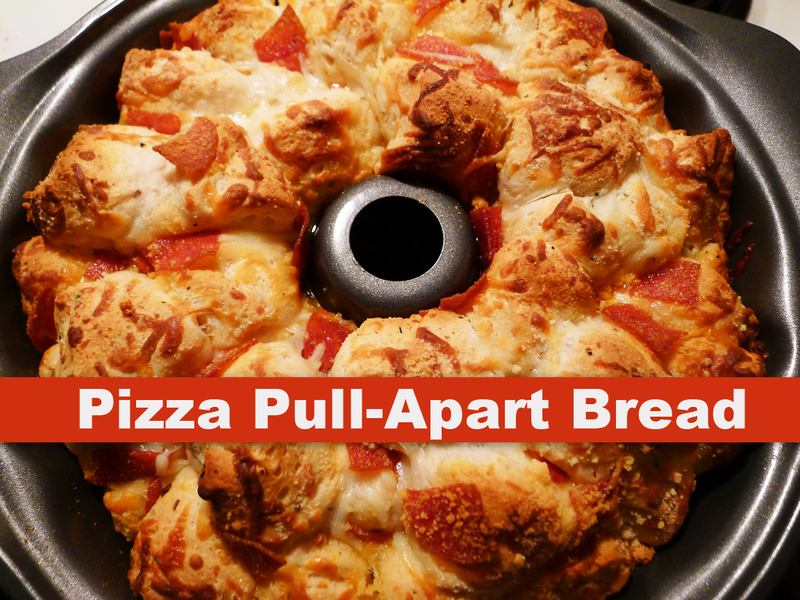 Everybody loves pizza, right? I mean, really. Does anyone NOT like pizza? 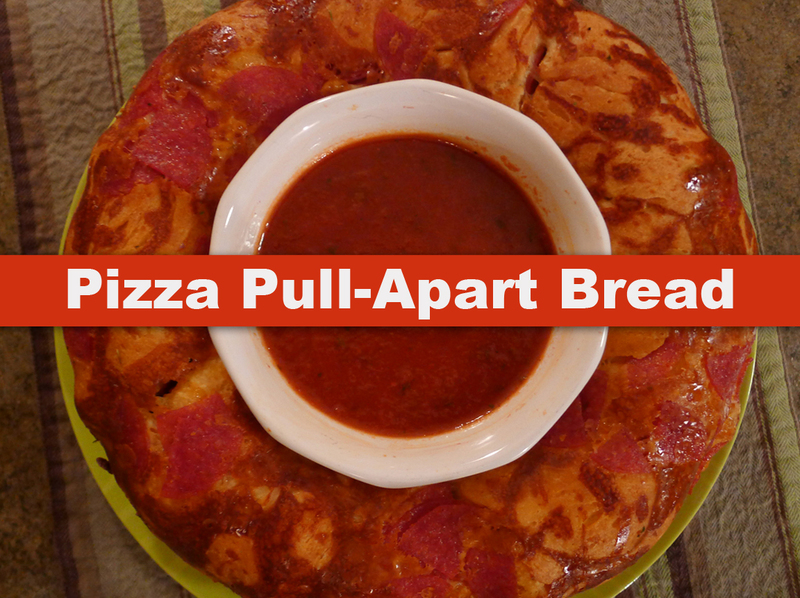 Well, this is not only simple and inexpensive, but everyone can create their own pizza to their own taste. 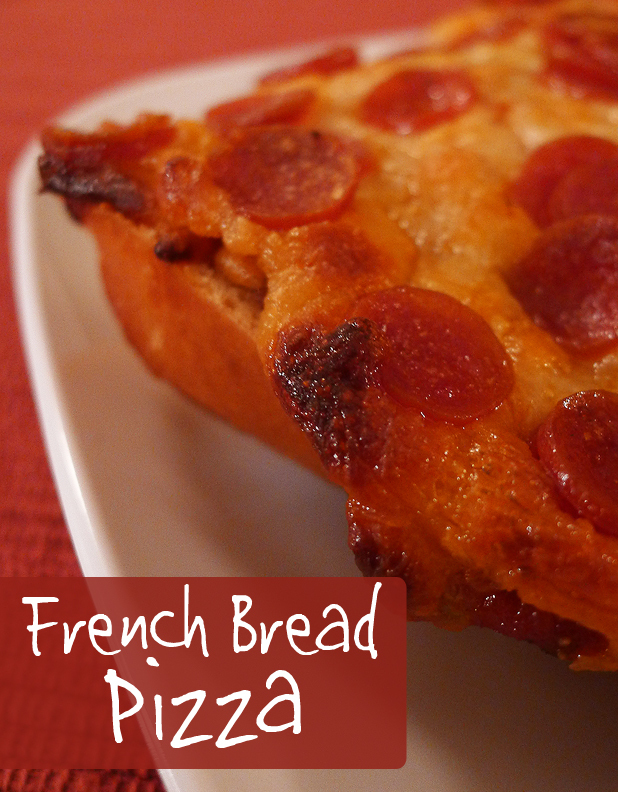 All you need for this is some french bread (I got ours at Walmart for $1! 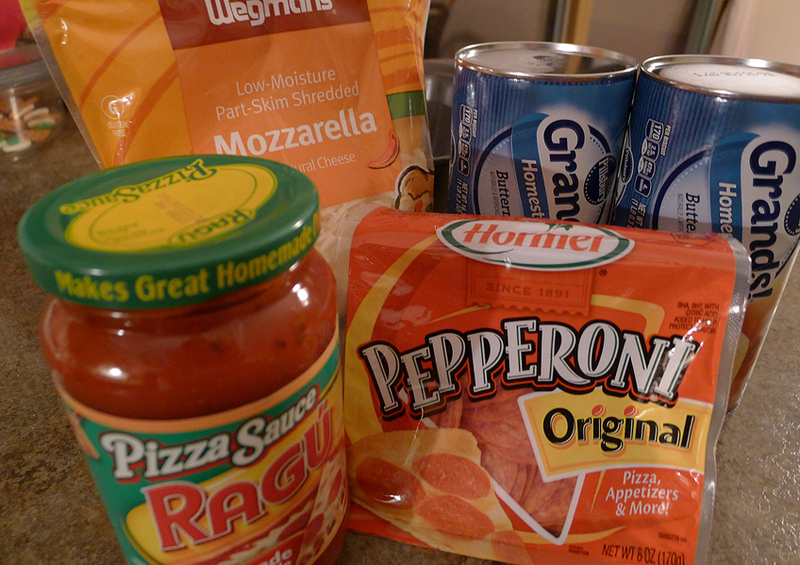 ), some shredded mozzarella cheese ($2.50 for the package), a small jar of pizza sauce ($1.50), and whatever other toppings you would like. I set the oven to 400 F and baked the pizza for about 15 minutes. (Maybe a few minutes more if you like it crispier, just keep an eye on it.) And that was it. 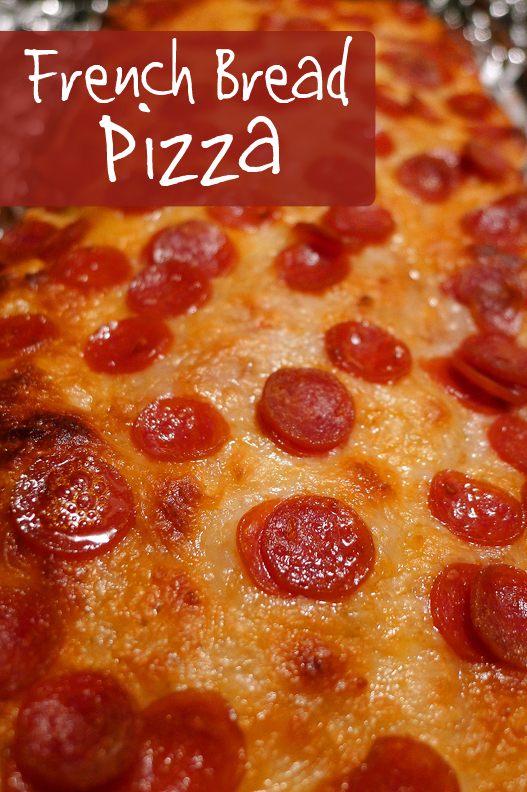 A simple and fun weekday dinner for the entire family, for around $7. 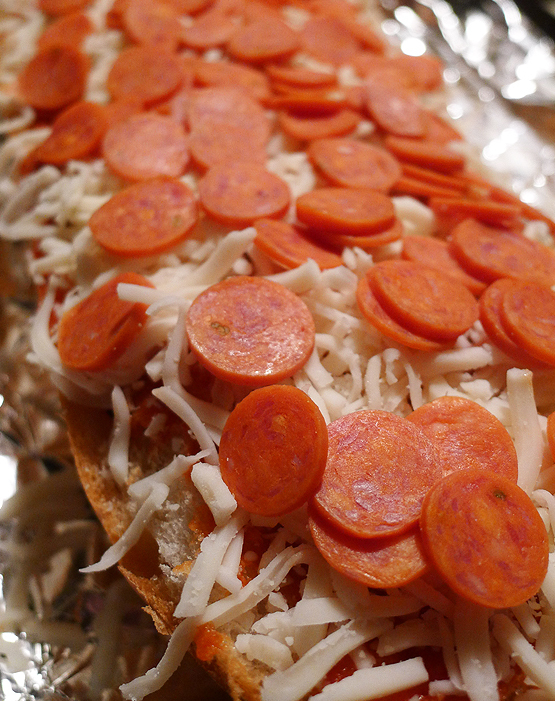 This entry was posted in dinner, main course, recipe and tagged dinner, french bread, pizza, recipe.